It's that time of the year again! 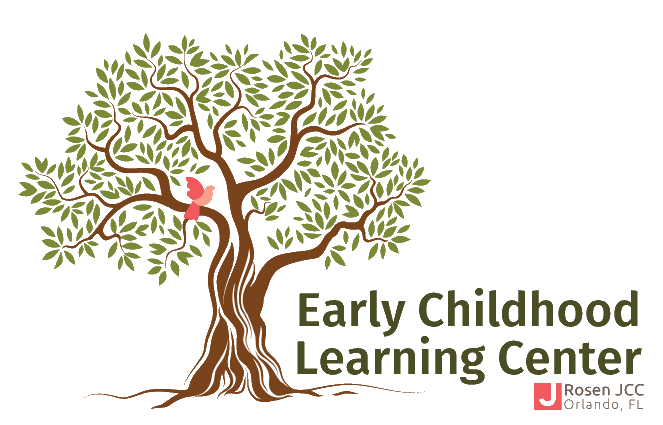 Please complete this form to begin the Early Childhood registration process for the 2019-2020 School Year. Please note that registration is on a space-available basis, and that space is not guaranteed until we receive your VPK certificate (if applicable) and registration fee. To view our programs, rates and the full calendar for the 2019-2020 school year, please click here. The registration process is not complete until you have submitted all required forms. No children will be admitted to begin school until the following documents are received by the JCC, including; emergency information, immunization form, health documentation, and financial arrangements required by DCF regulations. You must fill out ONE APPLICATION PER CHILD. If you have more than one child, please submit this application and then re-start a new one for each additional child. Questions? Contact Jill Schwartz, Early Child Office Manager, at JillS@rosenjcc.org or 407-239-7411. Not Currently Enrolled Noah's Ark 1 Noah's Ark 2 Classroom 1 Classroom 2 Classroom 3 Classroom 4 Classroom 5 Classroom 6 Classroom 7 Classroom 8 Classroom 11 Classroom 12 Classroom 13 Classroom 14 If you are registering a new student who is not currently enrolled in the Early Childhood program, please select Not Currently Enrolled. If you are re-registering a student who IS currently enrolled in the Early Childhood program, please select their current classroom. This is calculated automatically based on the birthdate above. If none, please enter "None" in the box. What is the relationship between the two parents? Which weeks are you attending? Do you want your child to nap? Do you need extended care from 8-9 a.m.? Families are encouraged to participate in our Family Appreciation Fund, which is used to provide holiday gifts, gift cards, meals and events in appreciation of our teachers. By checking this box, I understand I will be charged $50 per child in August and $50 per child in October for this fund. Participation is optional. If given an Employee Code, enter it here. Otherwise, leave this blank.